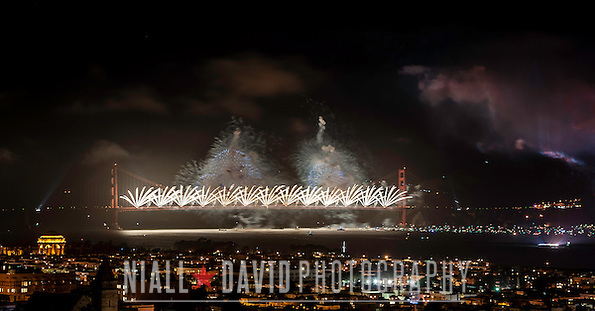 Sunday May 27, 2012 marked the 75th Anniversary of the Golden Gate Bridge. 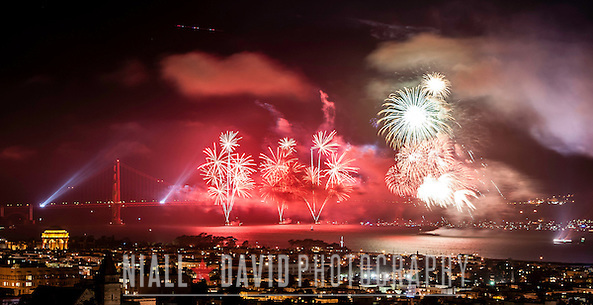 In celebration of this American icon, there was a whole day of celebration at key sites along the waterfront along the San Francisco Bay and plenty of revelry around the city. The most exciting of which, were the 75th anniversary fireworks show! It was super special as they organizers added a special dose of a fantastic light show to go along with the fireworks. 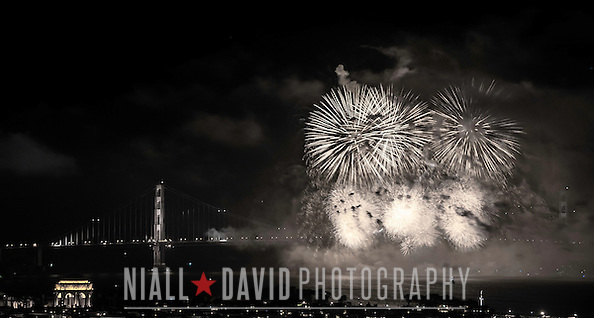 We had a key vantage point from the top of Nob Hill, and of course my camera, tripod and I happily joined in the celebration. 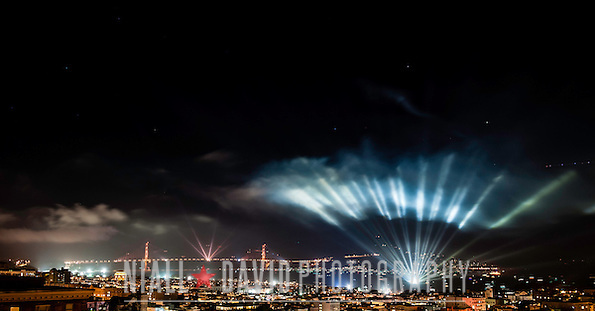 Here’s my ode to this amazing icon of San Francisco, America and human ingenuity! Happy Anniversary GGB!